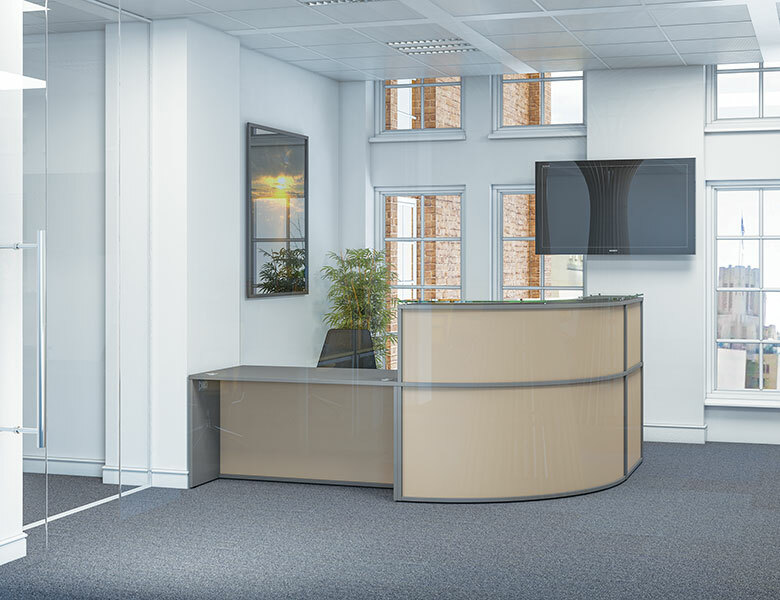 Description Receptiv is the most comprehensive modular reception range on the market. 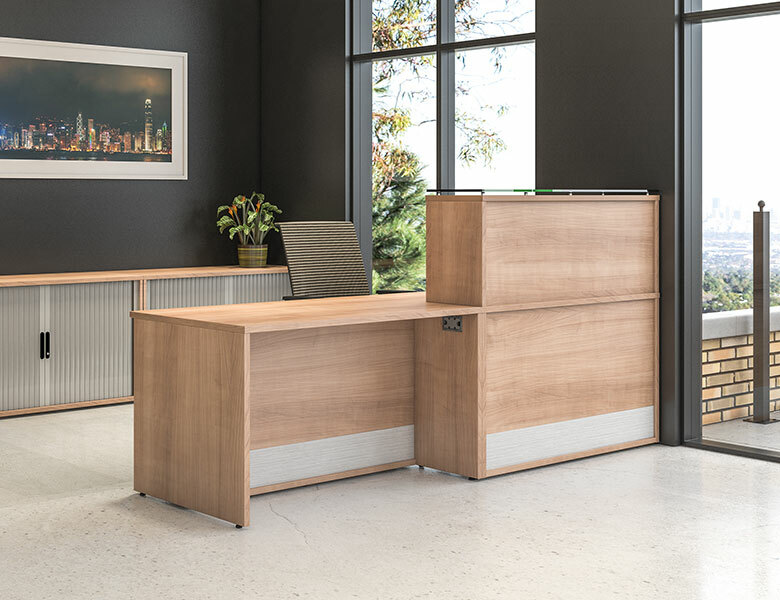 With numerous base units in various shapes and sizes, Receptiv can be planned in endless configurations to best fit your reception space. Choose between high and low top units or MFC and glass shelves to add privacy or a signing in area to your reception. 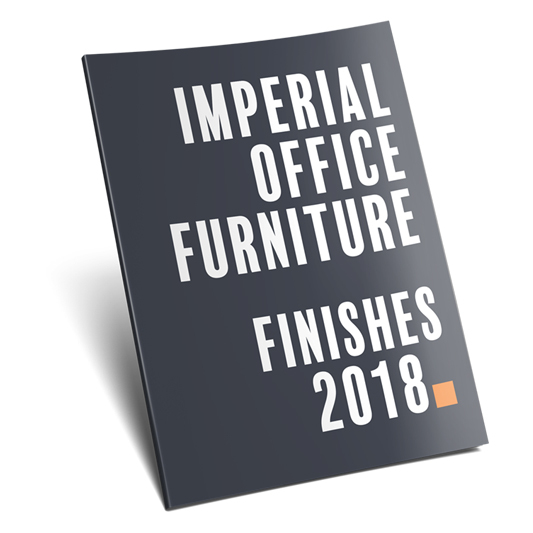 Available in our choice of 17 board colours, as well as an extra 4 modesty panel finishes or a silver kick plate. Receptiv also provides specifically designed storage units that can be added for further practicality.